Just a heads up, if you’re planning on downloading the latest DLC for Persona 5, next week, you may want to be aware of the server maintenance that has been announced. 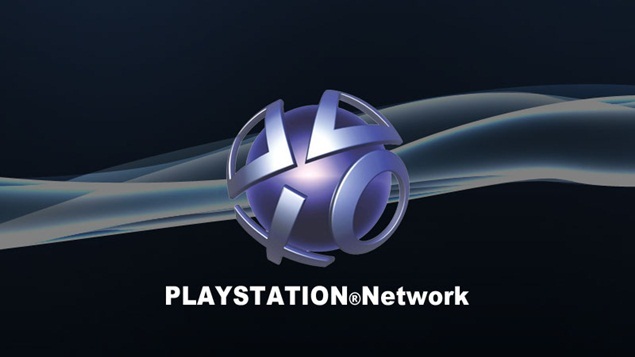 Sony has announced that it’ll be performing maintenance on PSN worldwide on Tuesday, April 25. The maintenance will begin at 7am in your local timezone, and will continue for an hour. Sony has specified that PSN Store, account management, friends lists, PlayStation Vue, and PlayStation Video will be inaccessible in this period- they did not specify online play. That said, if something goes south, at least you know why. Presumably, service will also be affected on all PlayStation consoles- so PS3, PS Vita, and PS4. The former two don’t really have much other than the PSN Store that will be affected- but again, best to know this ahead of time. Stay tuned to GamingBolt for more of the latest news and coverage.